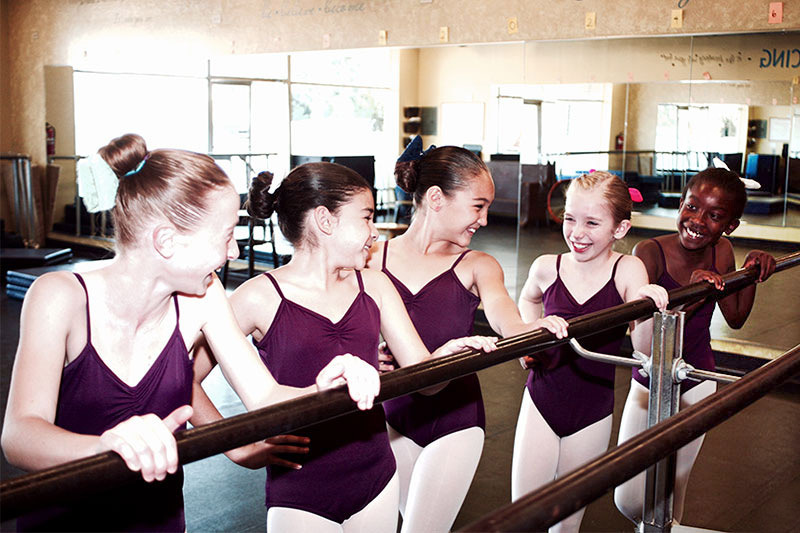 Tuition for Castro Valley Performing Arts is based on a four-week month. It is broken into twelve one-month (four week) sessions per year along with four weeks off per year. As we have a large number of students who wish to take more than one class per week, we offer a sliding tuition scale in which the more classes that are taken, the less each individual class costs. This sliding scale enables our students to take a greater number of classes per week and thus makes an extensive dance education more affordable for those students who wish to really study.